The packs of these filaments are then consolidated together to shape a tow, which in additionally woven into a texture. 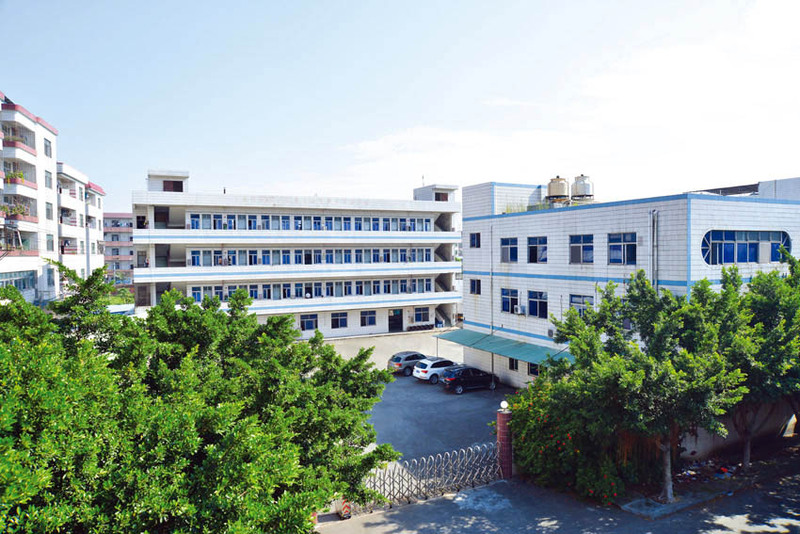 This is then given particular shapes by embellishment them with the utilization of epoxy sap alongside other confining materials like aluminum and polymers. Any size are available,can be customized as your requirement.Used for any kinds of Motorcycle. Perfect CNC working with 100% Carbon Fiber 3K Carbon Fiber . 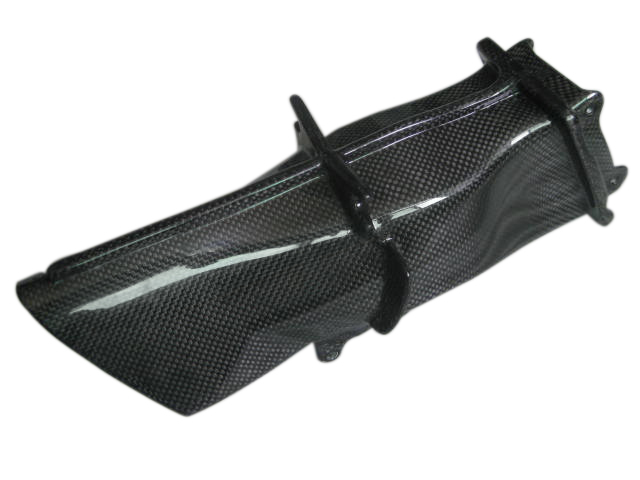 It is gotten from a great many strands of carbon fiber. For assembling, a great many carbon particles are reinforced together in gems that are pretty much adjusted parallel to the long pivot of the fiber as the gem arrangement gives the fiber high quality to-volume proportion at last making it to a great degree solid. 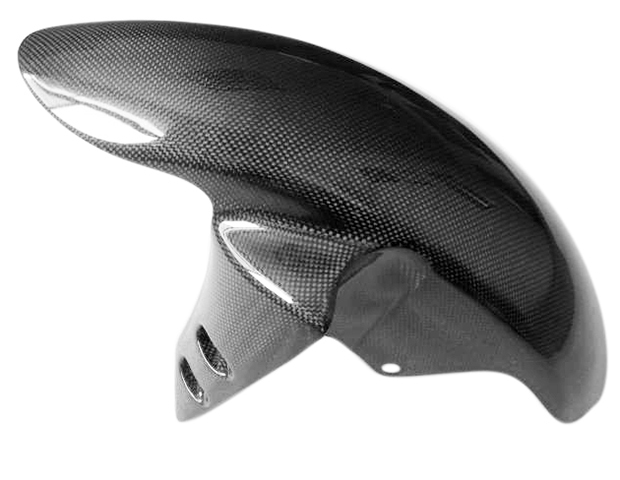 We are a professional manufacturer of carbon fiber products , such as the carbon fiber motorcycle parts ,we produce a lot of parts for BMW, Ducati, YAMAHA, Honda, Kawasaki, Suzuki. Etc. We believe in offering the customer what he's looking for, not just what we happen to have in stock. A large selection of parts for earlier models can be ordered which will be produced within a few short weeks. 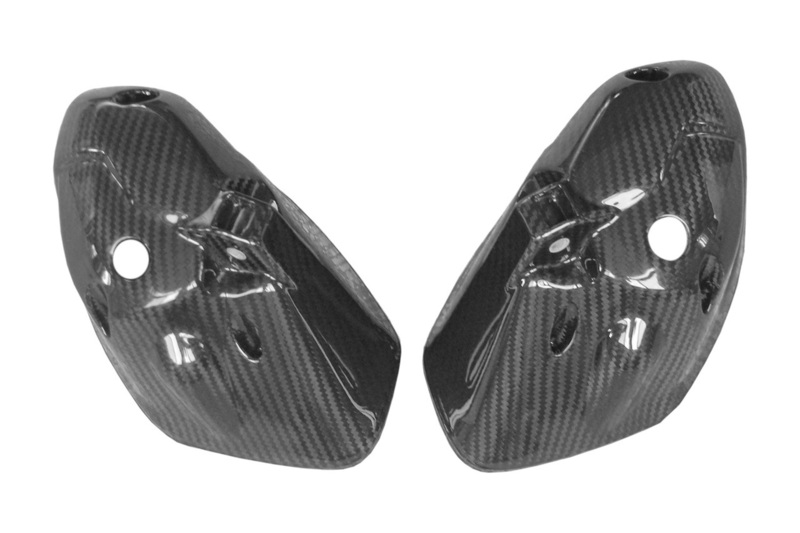 We offer many variations of compositions, Heat Shield ,Heel Plates,Lower Tank Covers,ect.We specialize in custom orders that match your desired performance and style characteristics, as well as meeting your exact weight, size, and strength specifications. Weaves, finishes and colors that can also be ordered , allowing for true customization.For more details please don't hesitate to visit at our web or contact us . 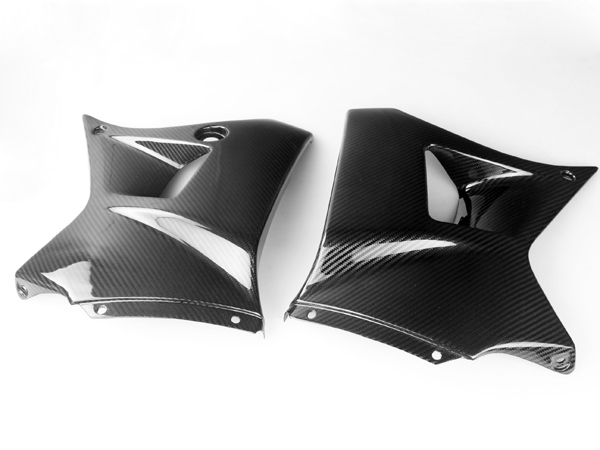 We also can produce the carbon fiber parts according to your original sample. Enquiry is welcome!